4NG engineering are very pleased to announce the release into production of SMARTset v2.2.1. You can see a full list of the changes in the release notes here but I’ve attached a couple of screen shots to whet your appetite. Thanks as always go to the Software, Sys Admin, Documentation and QA teams for all their great work. 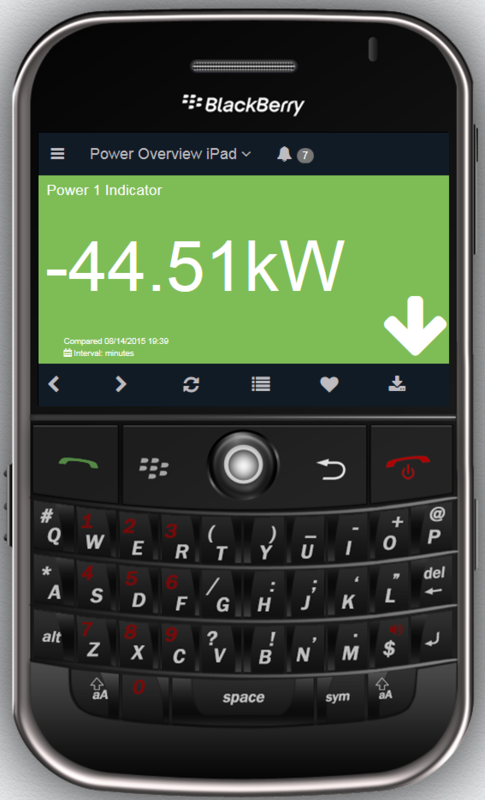 Next release will be at the end of September and will include; In-browser OLAP – power and temperature analytics down to the rack level, SMARTstation edition, Nlyte dashboards.